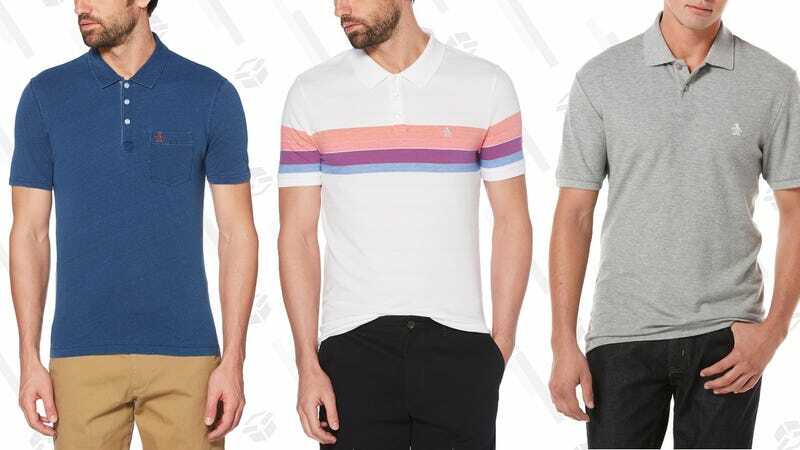 Update: This deal is back on select polos. The page now has a lot of $25 and $30 options mixed in, but there are still a lot of $20 shirts. No guy’s closet is complete without a handful of good polo shirts, and Original Penguin has dozens of styles to fit any mood. Normally priced at $55-$69, the whole lot of them have been marked down to $20 for a limited time, with free shipping if you log into a free account. Over 50 different styles are included, so get some for every season.